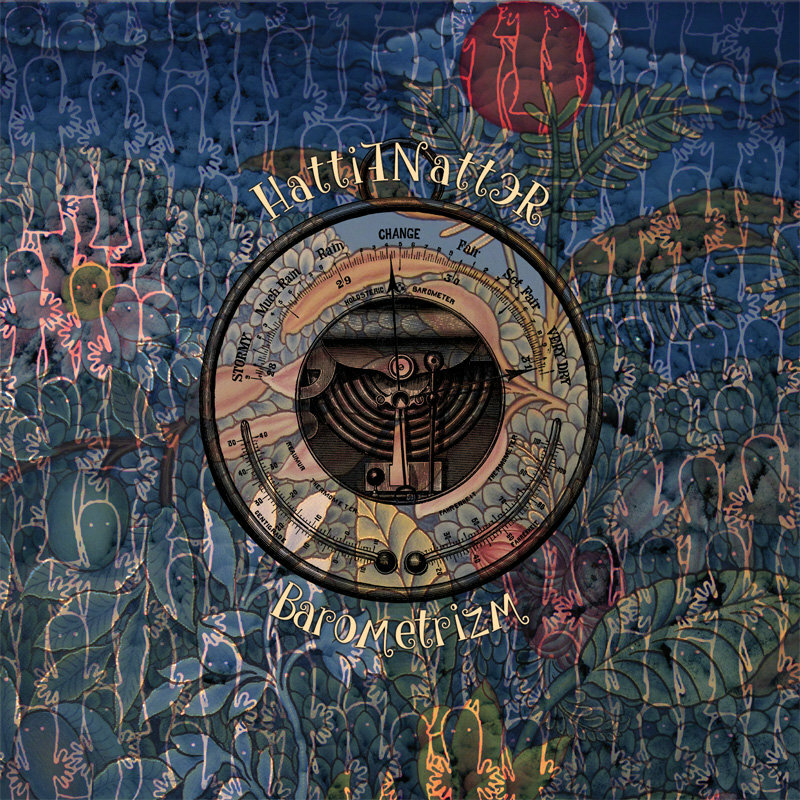 Hattifnatter is a collaboration project by Evgeniy Savenko (Lunar Abyss, etc.) and M.M. (Kryptogen Rundfunk) formed in 2007 for free-form exploration of the psychoactive electroacoustic ambience and only now matured enough for this first full-length studio album. The material has been recorded in 2007-2013, infused and distilled, redefined and again sent to distillation and transformation to finally form into six compositions full of weird oneiric images... Through the clouds of omnifarious rustles, hisses and crackles one can see the landscape built by analogue pulsations and multiplied echoed acoustic percussion clatter. Swarming in the bush of field recordings and random sound combinations are the little voices of the unknown creatures. The air of atonal guitar drones is soaked in melodic tunes, feedbacks and colourful multi-layered effects... Just like the doctor prescribed... Soulful mastering by Kshatriy. The physical manifestation of this release is made as a CD in a 4-panel cardboard digisleeve. Limited edition of 333 copies.